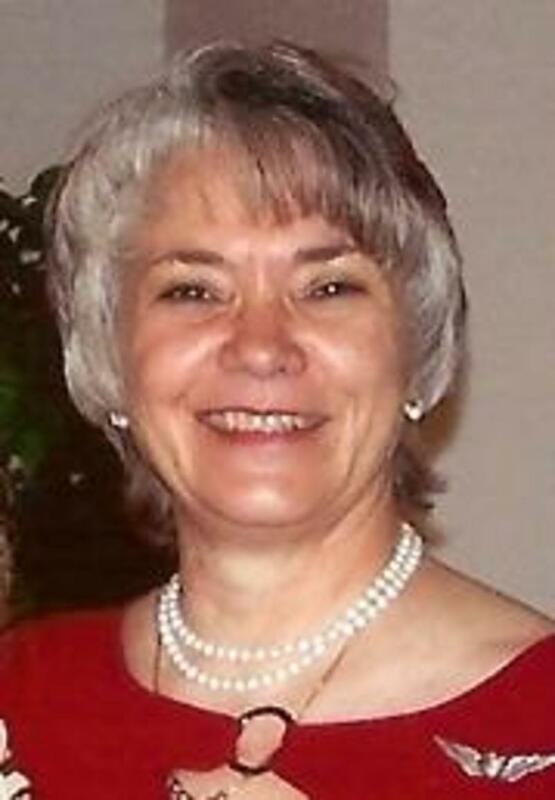 Cathy serves as Office Manager of Midway Baptist Church. Cathy is a certified Ministry Multiplier for ministry assistants for the Southern Baptist Convention. She leads conferences throughout the country. She is also active with the Pecos Valley Baptist Association Disaster Relief Feeding Unit. She serves as the unit's Blue Hat. She also leads conferences for Involving Southern Baptists in Disaster Relief. Since becomeing a widow June 29, 2014 with the passing of her husband, Leo, her favorite pasttime is spending time with her son, Curtis, daughter-in-law, Cookie, her grandchildren (3 granddaughters and 3 grandsons) and all ten of her great-grands. She enjoys photography, camping, hunting and fishing with her family.